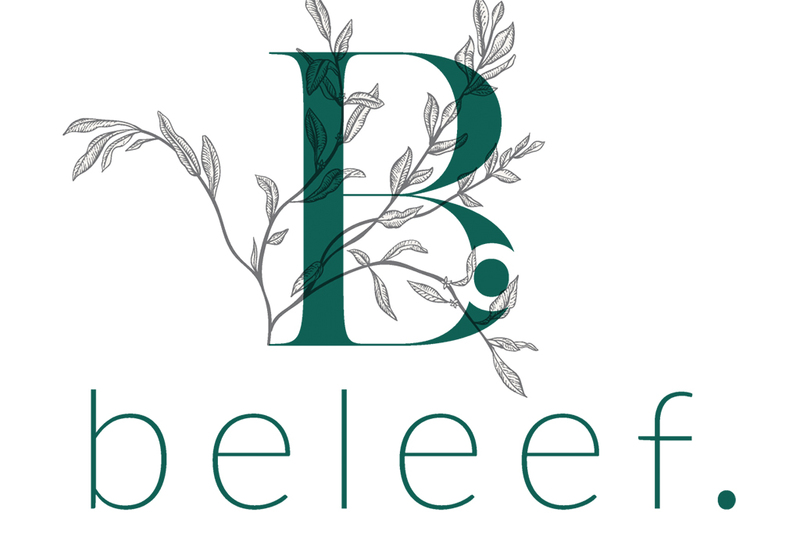 We had the honor to attend the opening of the all new beleef restaurant in Franschhoek. beleef is directly translated to EXPERIENCE. Herman Tau Steyn is the owner and chef of the fantastic traditional restaurant. Herman’s passion for traditional South African food was born out of these, his childhood memories which almost all involved food. From ouma and oupa to mom and dad and remembering the first time he made an egg when he was just six years old. The name Beleef means “experience” in Dutch and Afrikaans and it is his vision of a genuine “oumas kitchen” that Herman wants to bring to life from his kitchen. Expect dishes like smoorsnoek, melktert, pampoenkoekies all with a unique twist and Herman’s signature surprises. Strictly seasonal and “farm to fork” with unique South African hospitality at its very best! This is definitely a restaurant which you have you have to visit whilst your in Franschhoek!